Think about it. 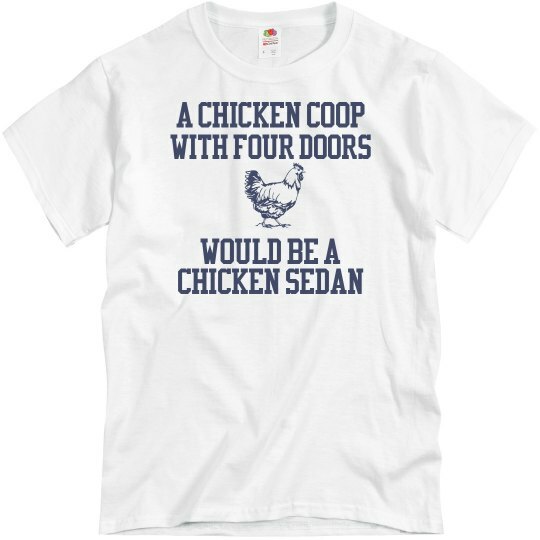 A chicken coop with four doors... that's not even a coop anymore. It's a sedan. Duh. You can only have a chicken coop with a max of two doors. One might be okay. Even two. Three is questionable. Four - absolutely not.